The email popped into my inbox. Women ROCK! Chicago Half Marathon! The rage soon followed. Allow me to explain. I take umbrage with women-only races in general. One thing that makes running so amazing is that you can go to the starting line and find women, men, Olympians, novices, college athletes, young, old taking part in a race. You all are running together and competing against each other on the same course at the same time. You’d be hard-pressed to find another sport where that is possible. On the roads, we are equal. Pink champagne at the finish line! A natural ruby, diamond and sterling silver pendant finisher’s necklace! 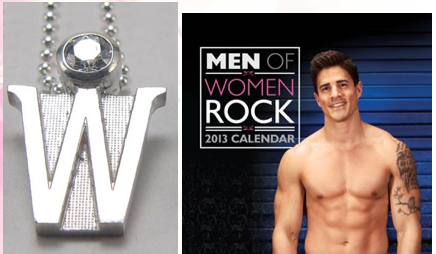 The opportunity to have your photo taken with one of the Men of Women ROCK calendar models! The pink champagne and bejeweled necklace make it about your gender, not your accomplishment of running 13.1 miles. Which is an awesome accomplishment, whether you’re a woman or man. Celebrate THAT. Objectifying men doesn’t empower you, it merely encourages objectification. Can you imagine a men-only race where they gave out a bikini calendar and had babes in skimpy outfits at the finish line? “Reverse” sexism is not OK. Sexism is not OK. And that’s not what running is even ABOUT, in the first place. 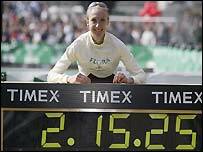 If the IAAF has its way, Paula Radcliffe's world record time (above) will be downgraded to world best. WTF? That would mean Paula Radcliffe’s women’s world marathon record of 2:15:25 set in 2003 in London would be downgraded to “world best,” and her 2:17:42 set in London in 2005 would become the record — if the rule change goes into effect in January as planned. The IAAF claims it wants to make the change so women can have no possible advantage of having faster men pace them to a record. Yet the IAAF still allows “rabbits” in men’s races. Runner’s World recently published a huge feature on how the use of rabbits — athletes who are paid to go out fast to set the pace and then drop out before the finish — is still alive and well in road racing and track today. God forbid a woman should “benefit” from chasing (and likely passing) a man on the course to help her set a world record. Fellow Bad Angel blogger Amie ran the Chicago Marathon in 2009 and qualified for Boston. Her now-husband, Doug, helped her train and then helped pace her to a BQ. 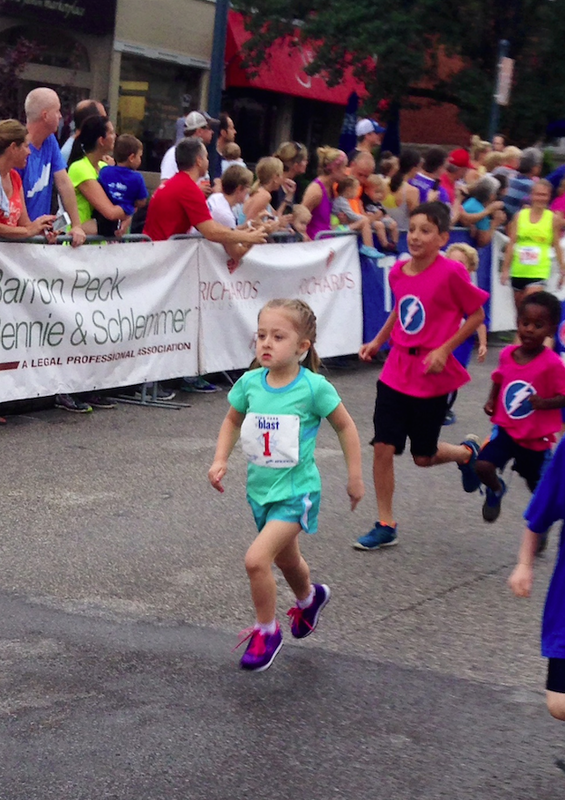 But, as she angrily wrote, “DID HIS LEGS RUN IT FOR ME?” No, they most certainly did not. In some cases, it could be even more difficult for women to set records in mixed races because they’re not only battling for position with their elite female rivals but also with the second-tier elite men. WMM and AIMS said in a joint statement that they felt the IAAF Congress decision “does not represent what is required by the sport of road running. “They further believe that there should be two world records for women’s road running performances, separately recognizing those achieved in mixed competition and women’s only conditions,” it added. The fact that men and women stand together at the start line in the majority of races is one of the things that makes running so great. But how can we even keep up the illusion of equality when the sport’s own governing body issues an absurd decision like this? Sexism starts at the top and works its way down. Maybe the rage that is working its way up from the bottom will force those at the top see the error of their ways.